I made this video last week when I went to the local farmers market. 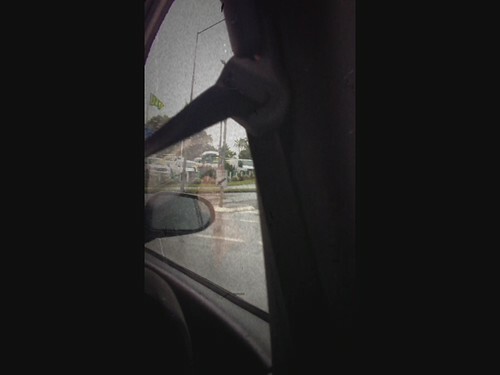 I filmed it on my mum’s iPhone using an app called “silent film director”. It’s was freezing cold (10 degrees) at the market and pouring with rain! It barley had any stalls. so that is why the video is so short. I hope you enjoyed the video, it was my first time filming and i really enjoyed it!